Culled from my recent Coloma book, these images are for sale thanks to the generosity of the Papini/Fancher/Longo family. 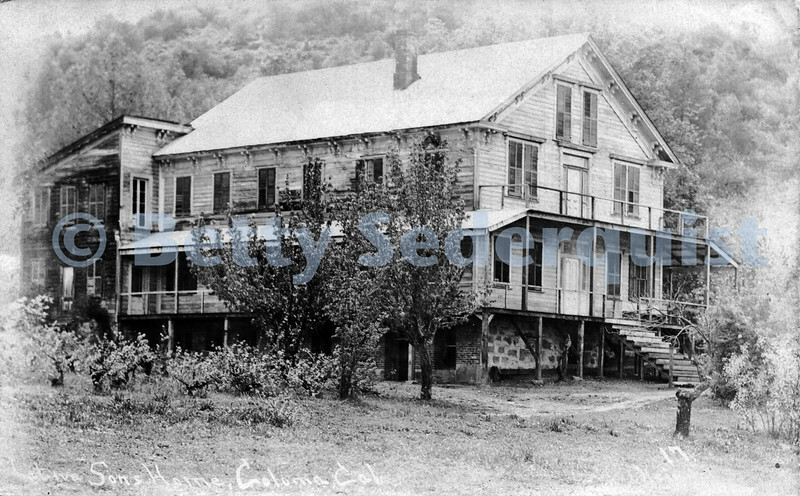 This huge hotel and restaurant was a center for social life in Coloma in the late nineteenth century. It was built by Robert and Louisa Chalmers, completed in 1878.